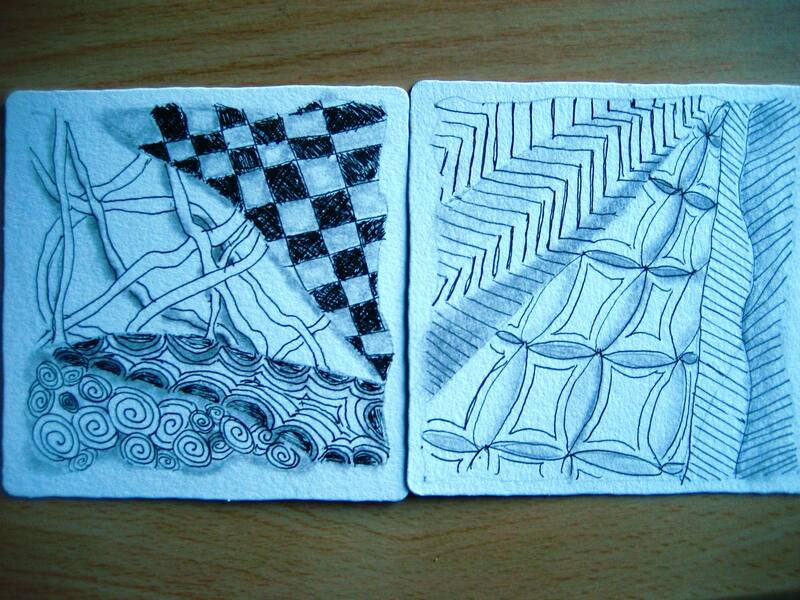 Thanks to a friend of mine, I had a chance to learn about the fun of zentangle. To get lost in pattern making without a particular pattern was a great moment of escape. I like what the shading adds. I haven’t seen that added to zentangle before.